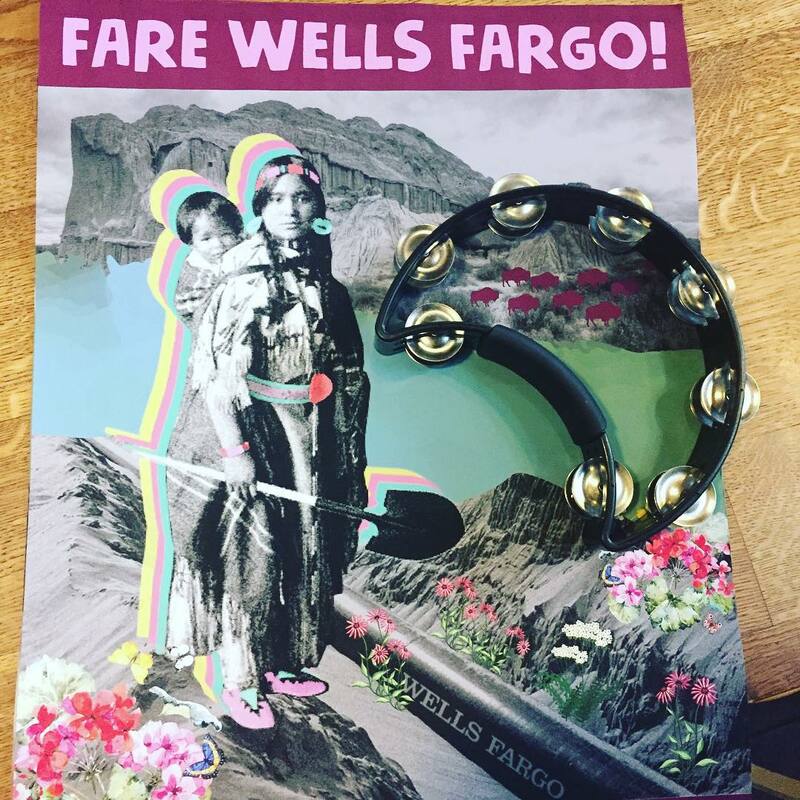 I created a poster and social media graphic in support of an offshoot of the #NODAPL divestment movement, #FarewellsFargo. 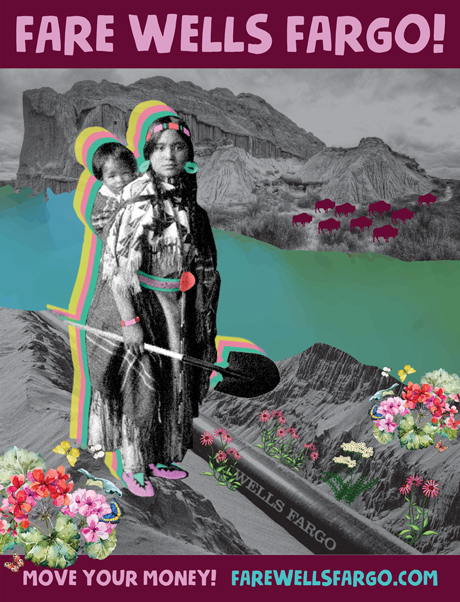 The artwork went on to be featured at "Peace, Love & Protest, the Art of Standing Rock," a gallery showing and fundraiser held at the Venice Supper Club. I have also provided graphic design support for Spiritweavers Gathering for the past three years. *Homepage Spiritweavers collage thumbnail by Mystic Mamma.